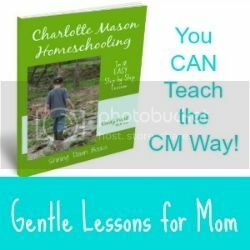 Many mommas come upon the Charlotte Mason method at a pivotal time in their children’s growing-up – the time when “school” begins. “We’ll need textbooks. Maybe little chairs and desks.” They start to feel pulled in different directions trying to teach all the different subjects, while school and life quickly feel fragmented. It isn’t long before the balancing act begins, that for the most part has been culture created. But, what culture? And just what is being created? In the quest to answer that question, light bulbs begin going off and parents oftentimes find themselves resisting “school” for something better. And then, I read For the Children’s Sake by Susan Schaeffer Macauley and knew that a Charlotte Mason education was my answer. 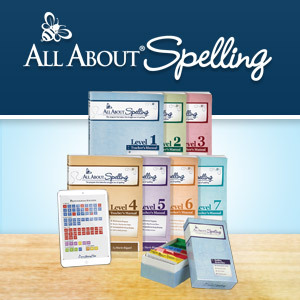 Have you written a list of what you really want from your homeschool yet? Has it led you to Charlotte Mason’s doorstep, too? If your list is anything like mine, her method can fulfill so many of your wishes! 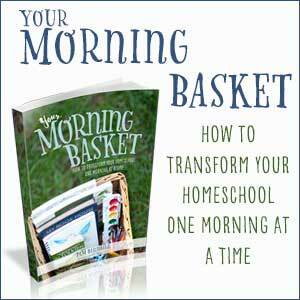 I’ve written many times about the blessing of various Charlotte Mason methods in our homeschool. 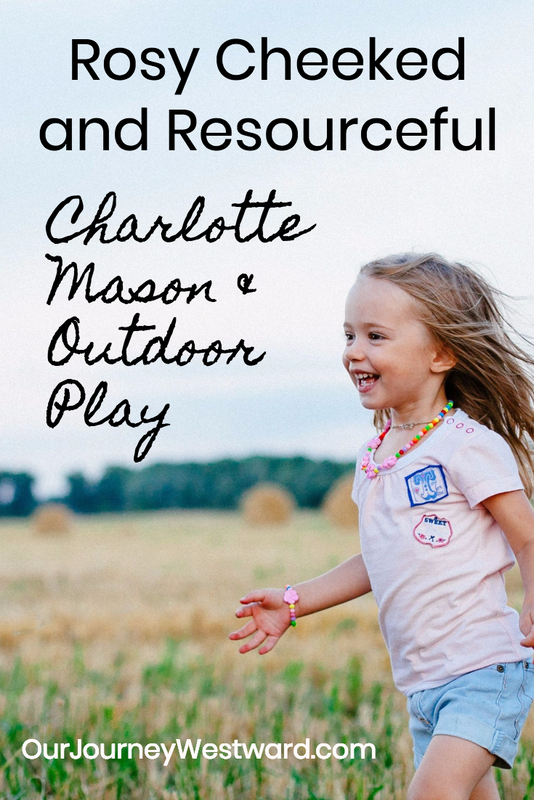 I don’t think I’ve ever written specifically on the topic of Charlotte Mason outdoor play and how important it was during the early years. And how many of my list of homeschooling wishes it was able to fulfill. I’d like to remedy that today. Rosy cheeked and resourceful is an expression I first heard from Karen Andreola. 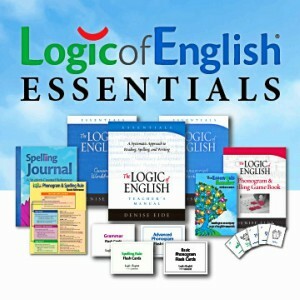 I love the visual picture it gives to my goals for our homeschool. In the early years of our homeschool, when my children were little, we spent lots of time outdoors. Not nearly the 4-6 hours a day that Charlotte Mason suggests, but quite a lot. I remember my children running with flush on their cheeks to share some excitement of play or discovery. I quickly realized there was so much learning that could take place outdoors. Of course, outdoor play provides all-important sunshine and exercise. Sunshine provides growing bodies with vitamin D for health and happiness. And, exercise is not only important for strong bodies, but movement even helps brains develop well! 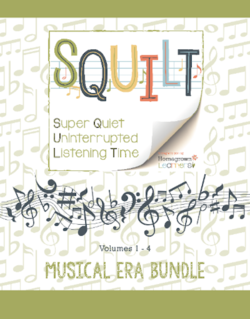 Climbing trees, playing tag, twirling in circles, throwing balls, washing cars, and even nerf gun play are all activities that cross the midline. What is the midline? Start and the top of your head and draw an imaginary line down the middle of your body. That imaginary line is your midline. Anytime you cross that line with either side of your body (arms, legs, shoulders, etc.) it’s called “crossing the midline.” Crossing the midline builds pathways in our brains that help us with everything from academics to attention. Children who are allowed plenty of outdoor time cross the midline often. Rosy cheeked children, then, are blessed with a great opportunities in learning through outdoor play! Outdoor play gets the wiggles out! Whether your children go outdoors before lessons or after, the movement of large muscles actually helps with attention, too. Seriously. An occupational therapist friend once told me the extra blood flow and oxygen give the brain what it needs to work well and helps children to focus. She said that a quick “recess” when children get fidgety is often all they need to come back into full focus on lessons. So many wonderful skills can be learned during Charlotte Mason outdoor play – skills that momma never even has to prompt. Picture children in a sandbox. How much understanding is unknowingly soaked up about 3-D shapes, volume, changing physical characteristics, erosion, and how to use tools by just playing with a few toys in the sandbox? These real-life experiences through play allow children to have concrete knowledge about the lessons that will follow in the classroom. 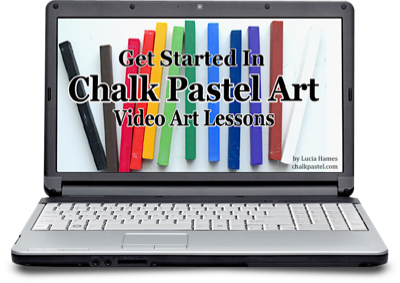 If they’ve had lots of playtime experiences, their beginning knowledge base makes it so much easier to teach the pencil and paper things. Think about how many times your children have stopped dead in their tracks to observe a fuzzy caterpillar, a beautiful butterfly, or the dew on a spider web. Children who are allowed to explore freely outdoors gain much in the way of observation skills. Not just nature observation, but observation of all kinds of things. Observation is a key skill for so many school subjects from science to apologetics. Observation isn’t just academic either. Good observers often become kind, empathetic people. Oftentimes, outdoor play involves more than one child. In this case, the development of social skills is another benefit. Something about playing outside allows children to feel free. They engage in dramatic play that might be awkward elsewhere. They climb, jump, and laugh like nobody’s watching. All of these moments of freedom build strong bonds of friendship – even among siblings. One key I believe is important for successful outdoor time is for mom to stay out of it as much as possible. Be nearby and available, but allow children to explore and discover. Let them make messes and get dirty. Let them work out social issues on their own. You can certainly offer ideas to encourage productive playtime, but let your children take the lead when they will. Have you ever taken school outside for a change of pace? It’s refreshing, isn’t it? While that’s wonderful, there is actually learning that comes from the outdoors – as opposed to learning that happens to take place outdoors. I’m talking about nature study, of course! My children have always made play part of our nature study – especially my little boys. We take it seriously, but climbing trees or stomping around in shallow creeks almost always find their way into our nature walks. And, I don’t mind a bit because the fun inspires the learning. Nature study when done as Miss Mason suggested, expected children to do quite the discovery on their own anyway. 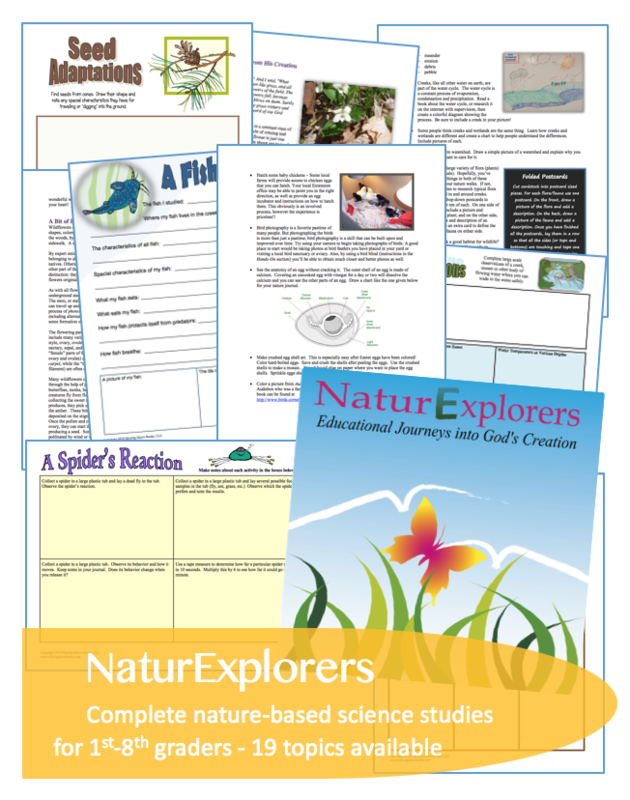 If you have children who need a little more playfulness to accompany nature study, I would suggest you consider 100+ Creative Nature Walks. I think you’ll find that nature study drudgery dissipates while excitement and discovery become the new attitude. I haven’t mentioned the word “resourceful” much in this post, but with the title “Rosy Cheeked and Resourceful” I thought I’d better highlight it quickly. In all the examples of Charlotte Mason outdoor play mentioned throughout this post, there was a common theme that you may not have noticed. Resourcefulness! As your children play and learn, they are also learning to be resourceful. They must work through social tiffs; figure out how to get down from the tree they climbed; determine the best place to hide during hide-n-seek; and design an easy method for carting large rocks to the backyard for fort building. These days, I have pretty resourceful kiddos. I’m pretty sure Charlotte Mason outdoor play had a lot to do with that.